Get ready for Blackburn Festival with this pre-festival party. 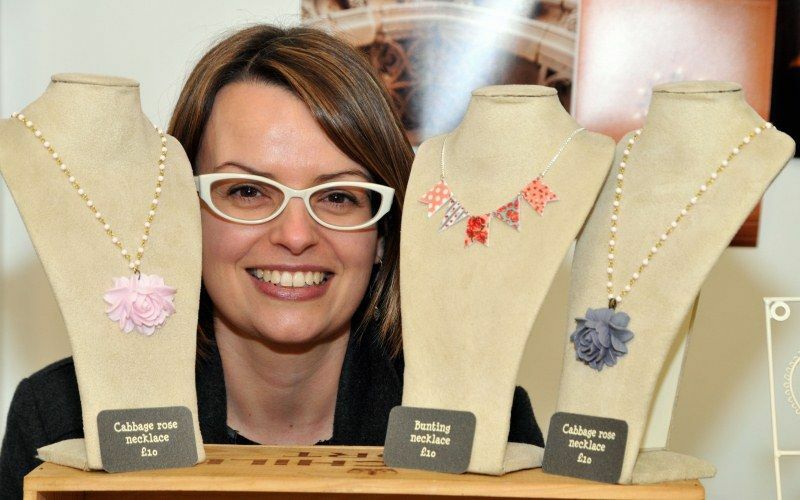 As part of Blackburn is Open’s First Thursday events come along for a taste of what to expect at Blackburn’s biggest music festival. 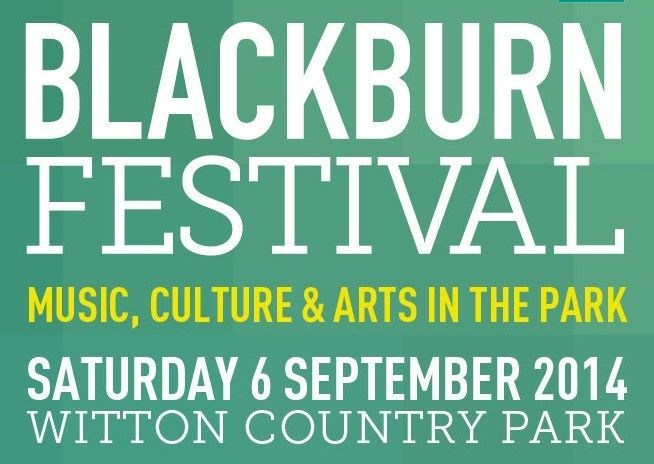 A fun filled festival, with live music, arts, stall’s and much more for all the family to enjoy takes place on Saturday, September 6 as Blackburn Festival returns.